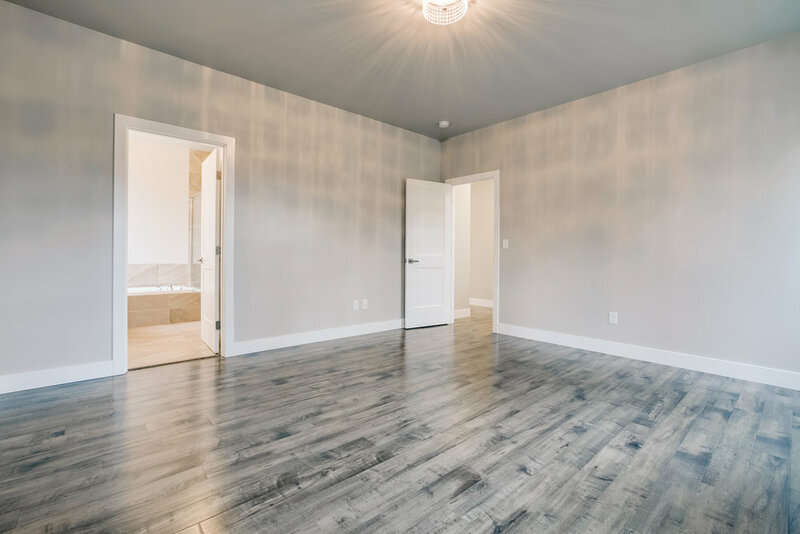 Newly completed home offering contemporary craftsman design. 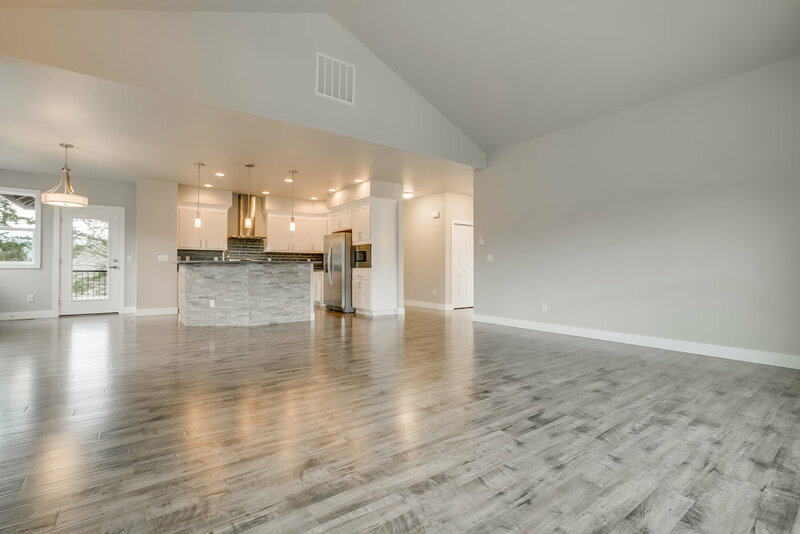 A generous open floor plan with exceptional finish quality, this home boasts an abundance of natural light. 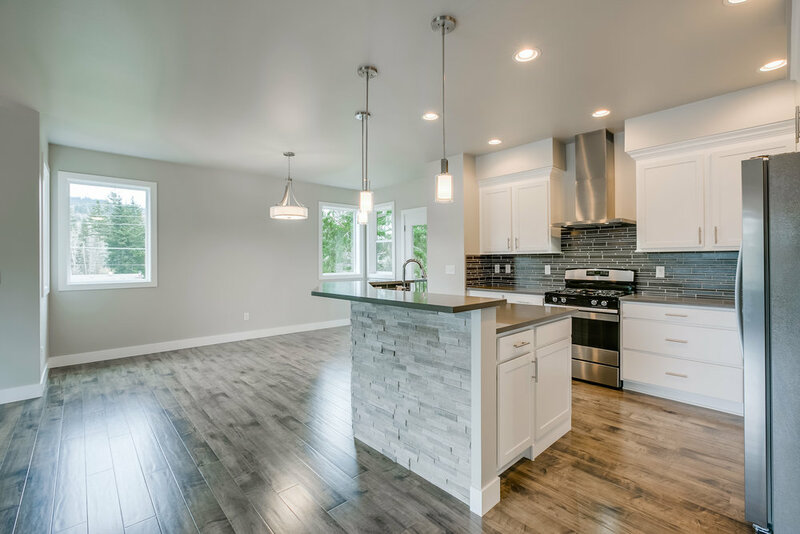 The open concept kitchen includes stainless steel appliances, quartz countertops and beautiful stone. Outdoor dining option off kitchen with covered deck overlooking the large fenced backyard. 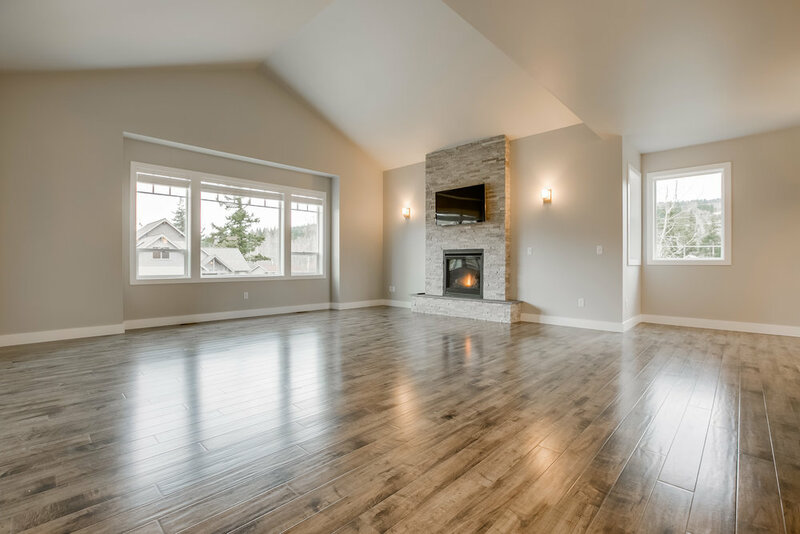 The spacious family room features vaulted ceilings and large fireplace. Master suite with lavish en suite, on main level with two large bedrooms downstairs. 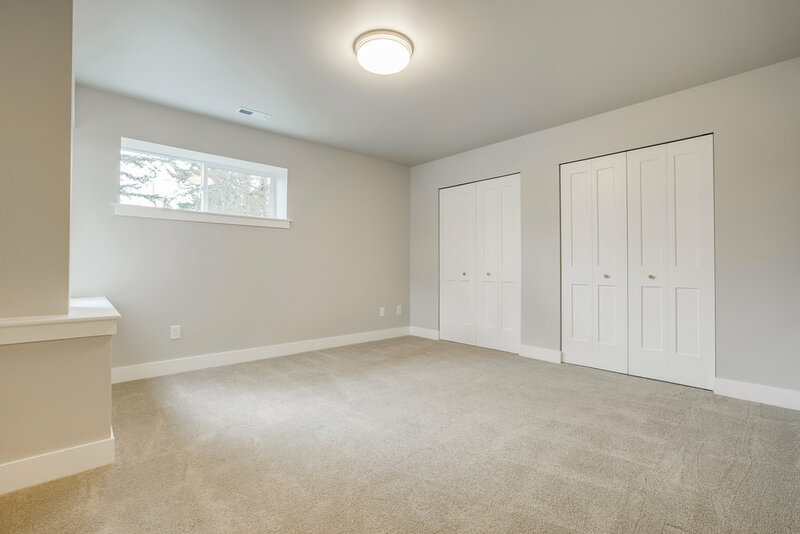 Other features include, office space with french doors, large mud/laundry room, and tons of storage! Located just moments to schools, Lake Whatcom, restaurants, hiking, and bike paths.